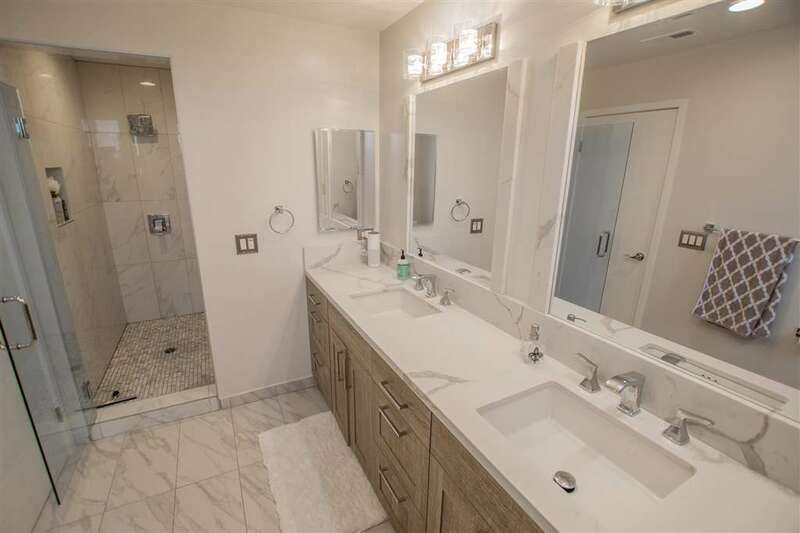 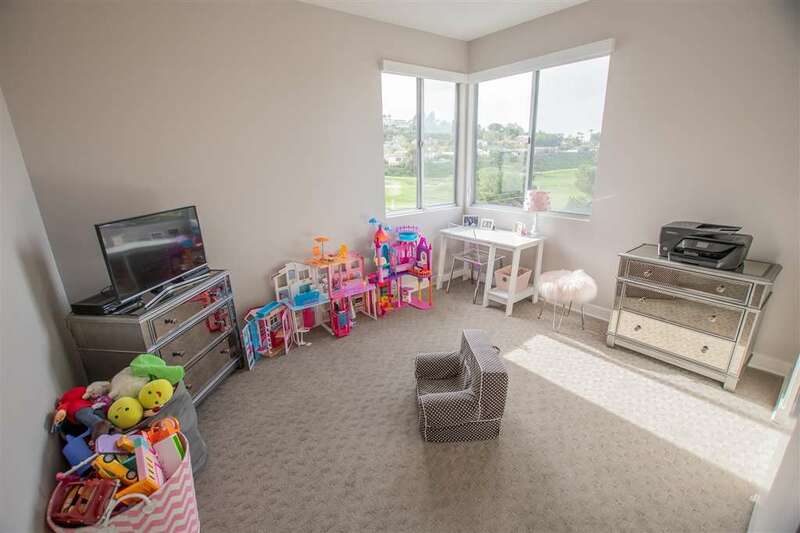 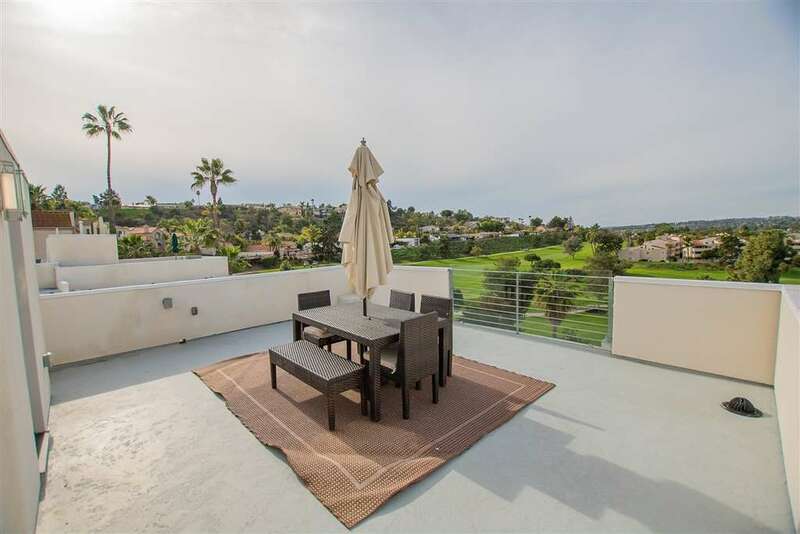 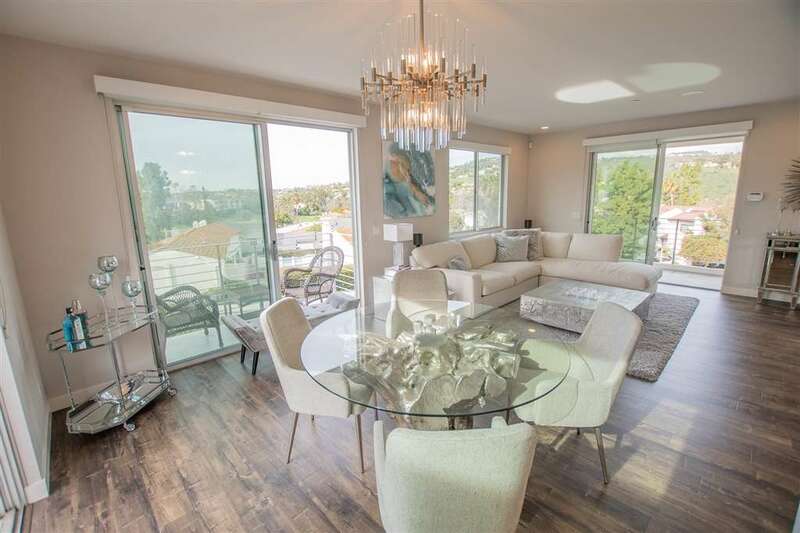 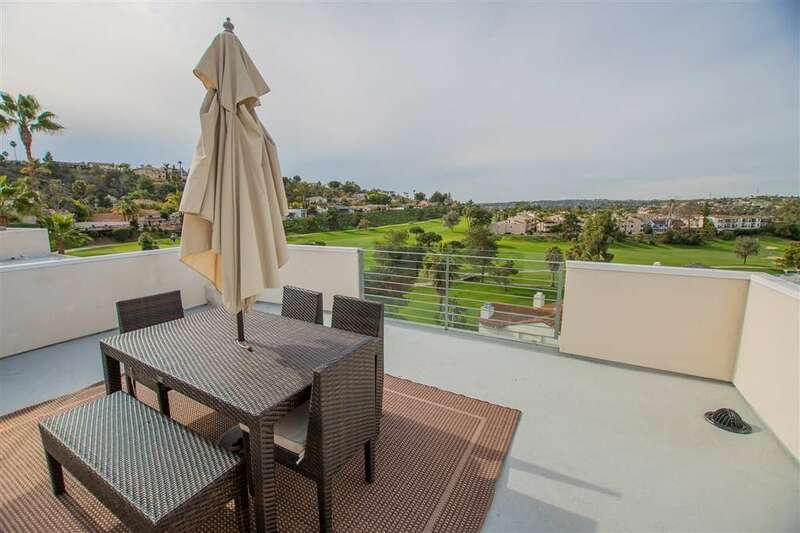 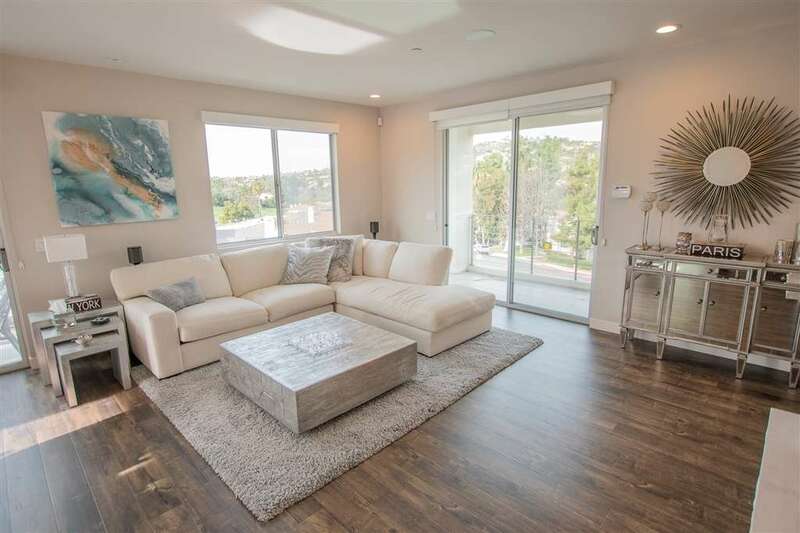 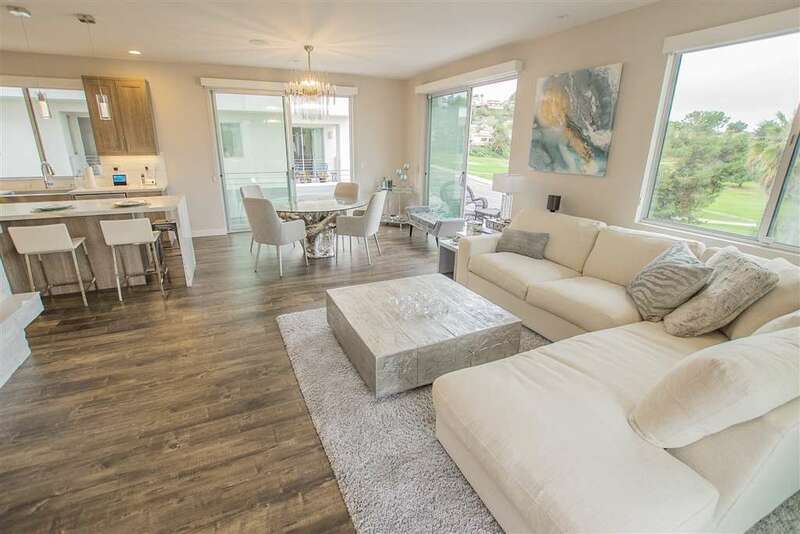 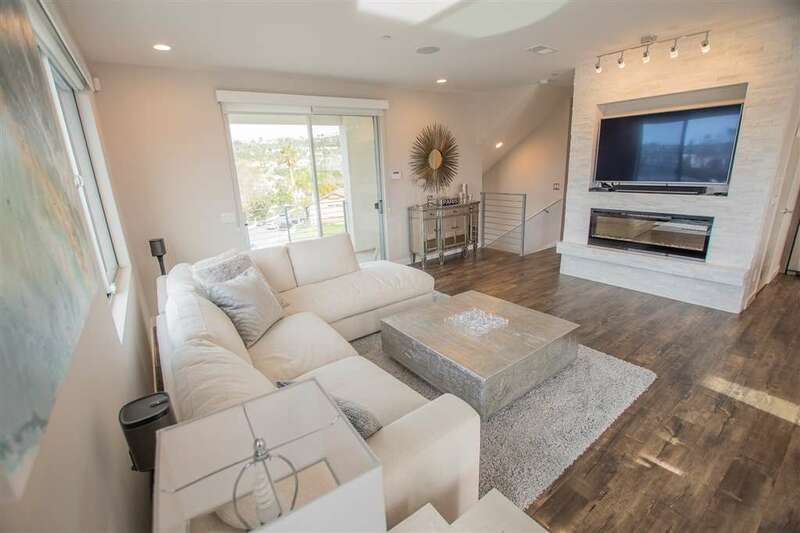 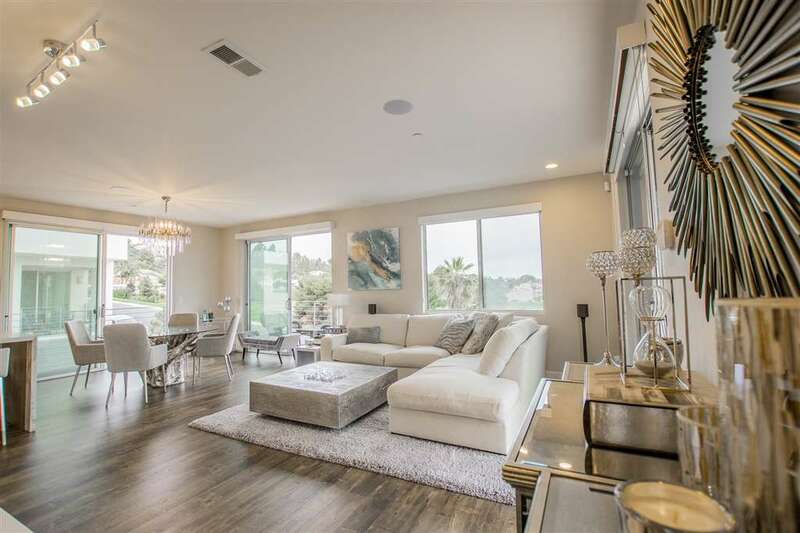 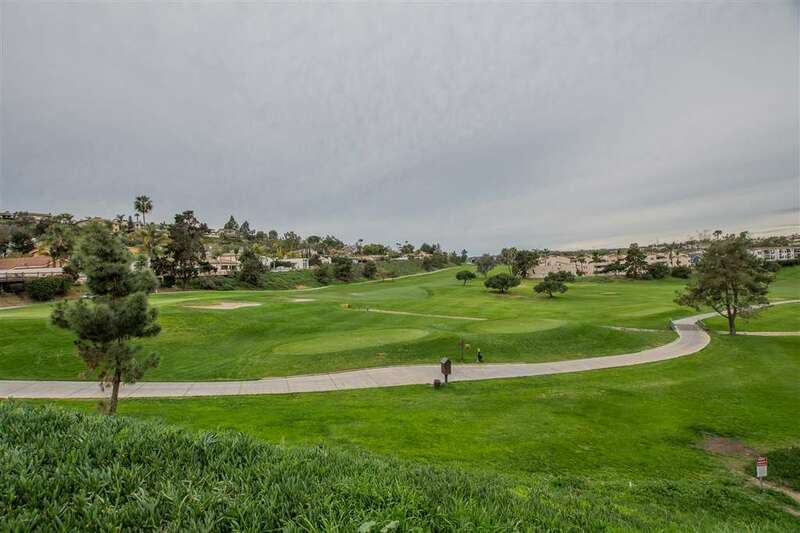 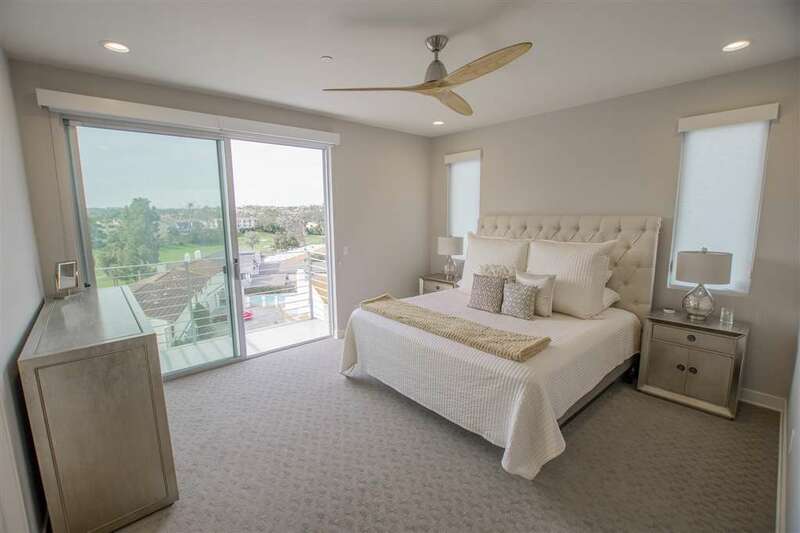 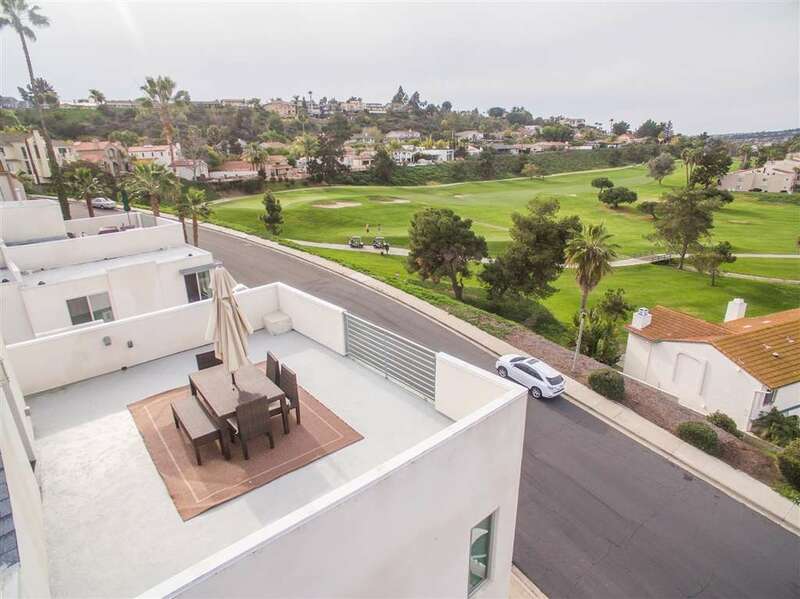 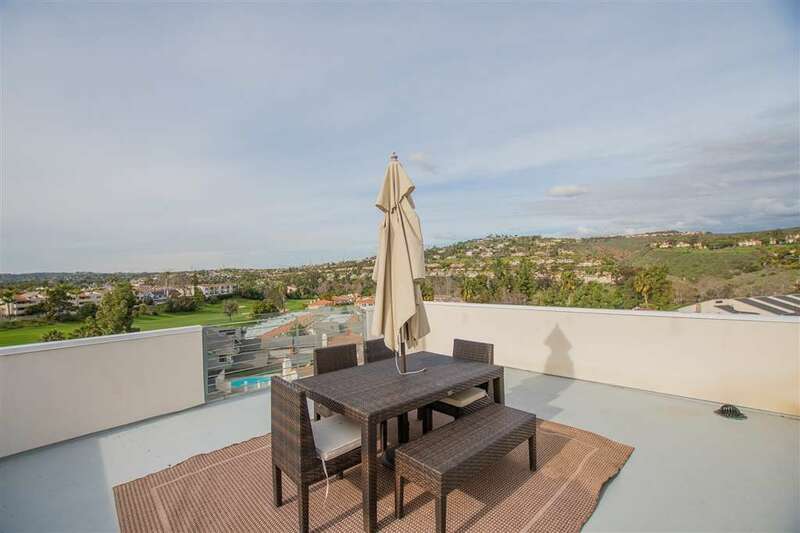 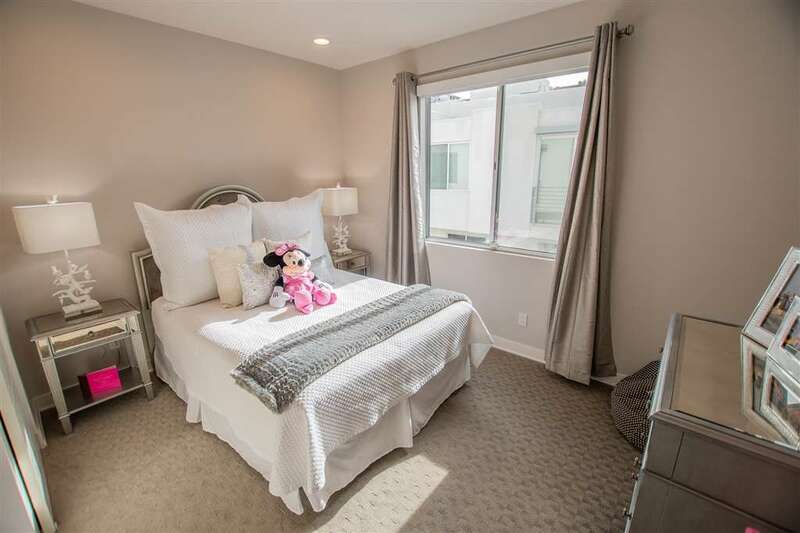 Check out this beautiful, barely lived in, two year old townhouse with a full on view of Omni La Costa Resort & Spa golf course. 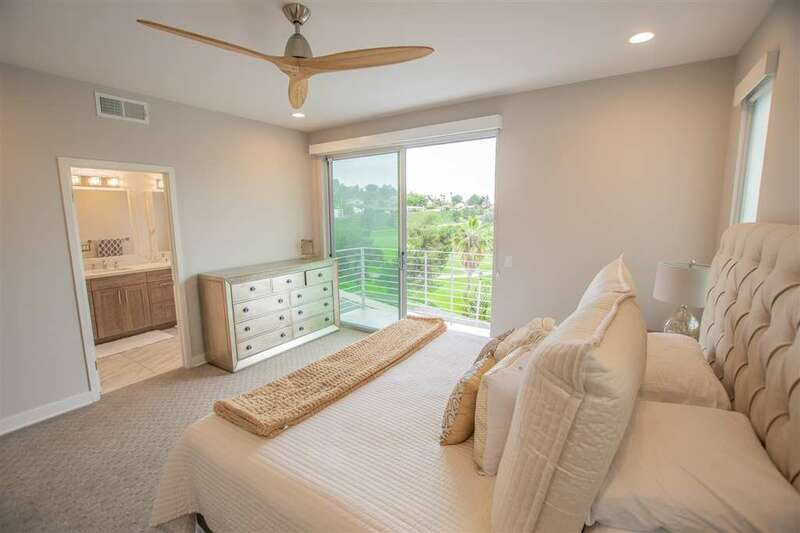 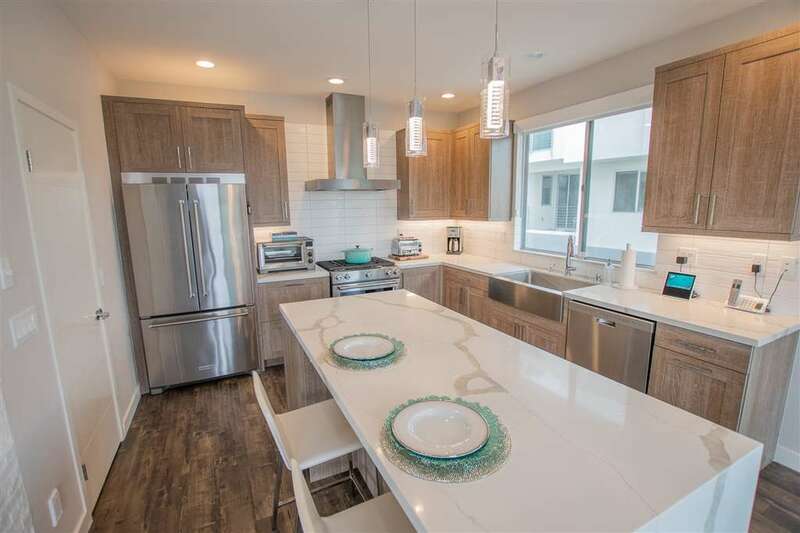 This home is in brand new condition, seller rarely lived in the property as a second home. 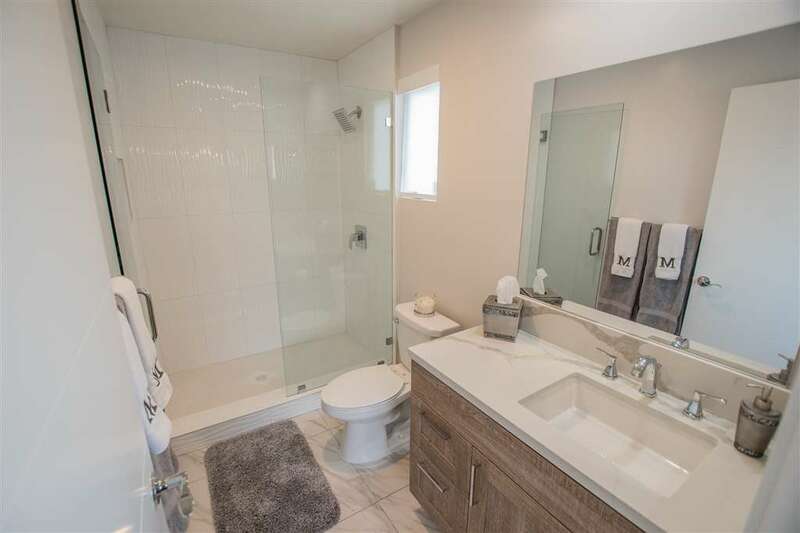 Check out all the upgrades included in this 4 bedrooms, 3.5 baths, 2200+ sq ft home. 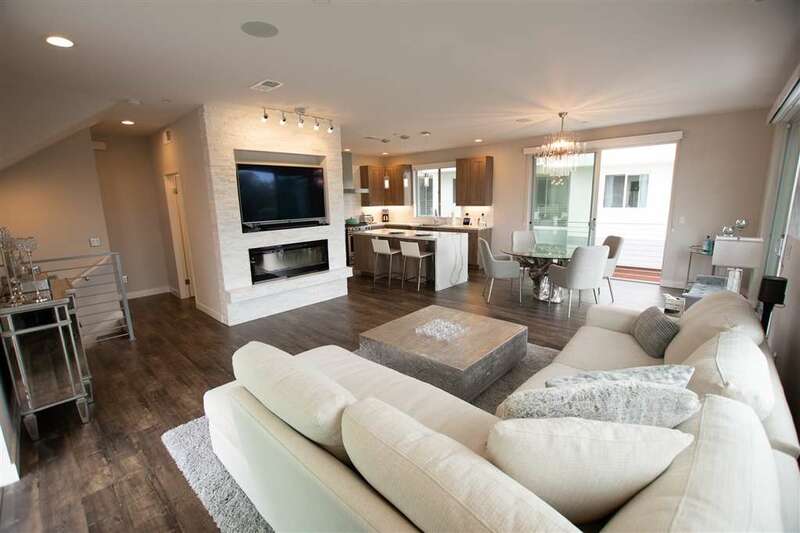 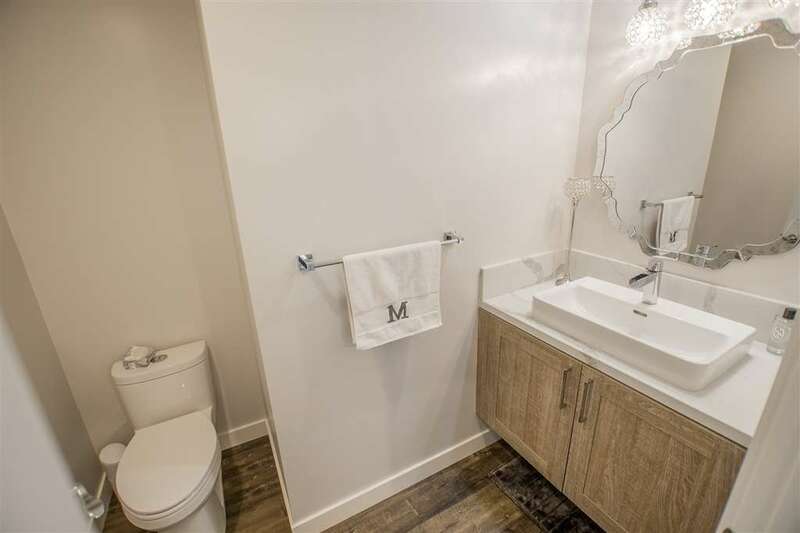 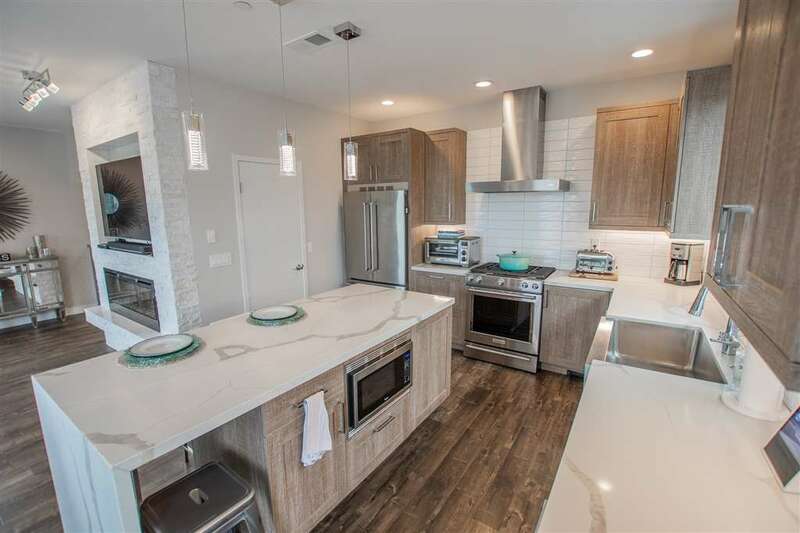 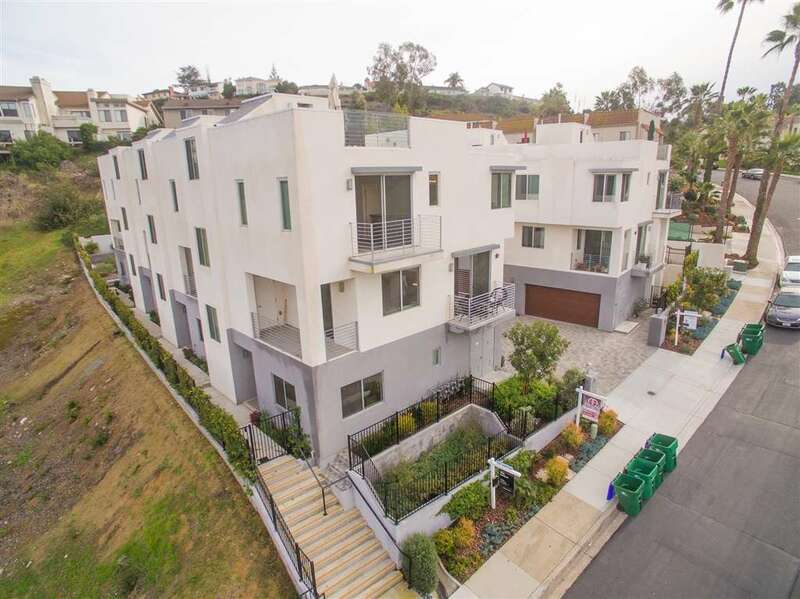 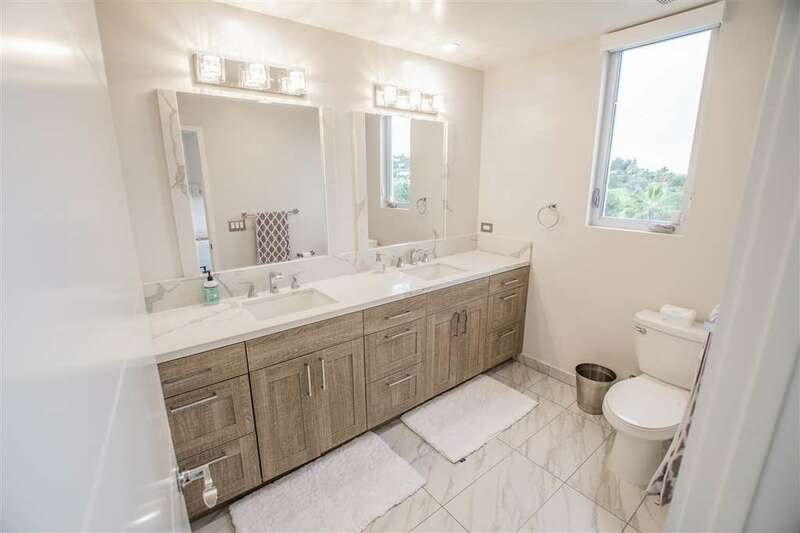 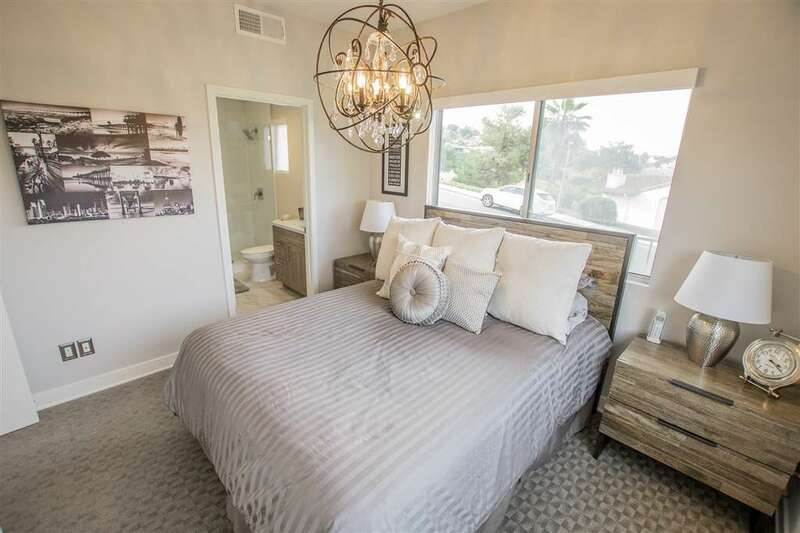 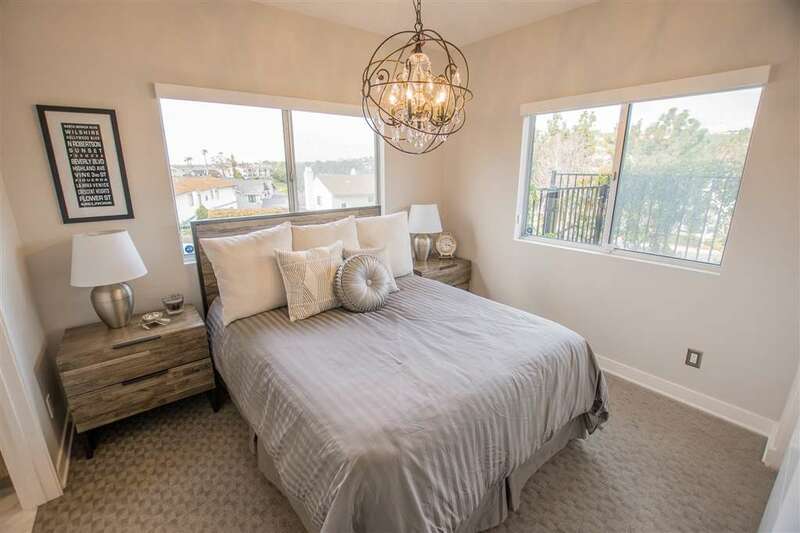 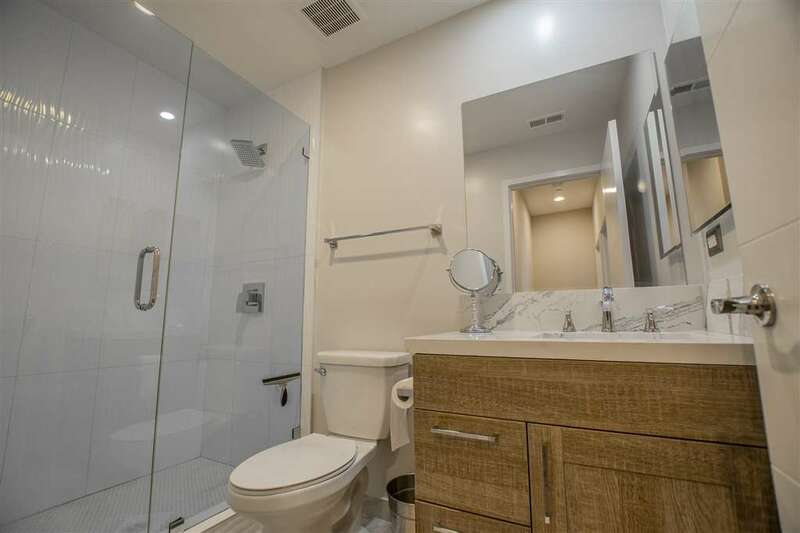 Quartz counter tops throughout, color changing fireplace, engineered wood flooring, $10,000.00 in window coverings, central vac, tankless waterheater, builtin ADT Security, upgraded lighting and much more.